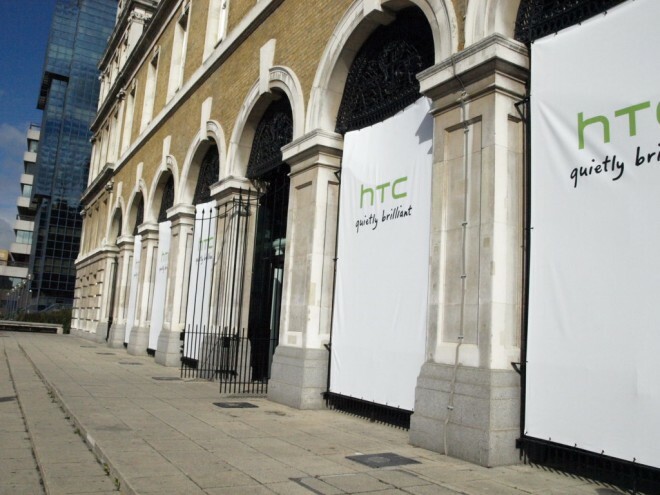 According to Digitimes, HTC is to launch three tablet devices in the first six months of 2011, its first device, the Flyer, shipping in the US as soon as March, if component manufacturers close to the company are to be believed. The Flyer is said to be very similar to the HTC Desire and will run Android 2.3, with an update to Android 3.0, a more tablet-centric version of the Android operating system, coming soon after release. The news comes after reports that HTC will look to launch the HTC Scribe, a 7-inch Android 3.0 powered tablet, in February at the Mobile World Congress, becoming the second of the three devices expected to launch in the first half of 2011. It looks as if HTC missed CES for a good reason, it wasn’t looking to enter the tablet market with a rushed product or devices similar to those offered by Samsung, instead using the time to develop at least three tablets that the coming feels would appeal to customers with different needs from a portable device. We will be attending Mobile World Congress, we are hoping to get a proper look at the new tablets from HTC. The Flyer will launch in other parts of the world in the second quarter, with the HTC Scribe expected to become available in June.